urinary tract infection (LUTI), and their susceptibility to cefovecin in vitro. urinary tract infection, was Escherichia coli. 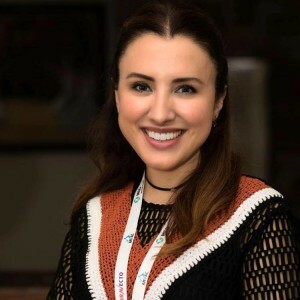 activity of cefovecin against bacterial isolates from cats with lower urinary infections in Istanbul, Turkey. Bacteriodes spp., Prevotella oralis. However it was not effective against most Pseudomonas aeruginosa isolates. boxes.Medical imaging Abdominal radiography and ultrasonography were also performed to diagnose underlying urinary diseases/disorders of the cats. Abdominal ultrasonography was performed using a 3.75-MHz convex transducer (Schimadzu 350-A,Shimadzu Corporation, Kyoto, Japan). 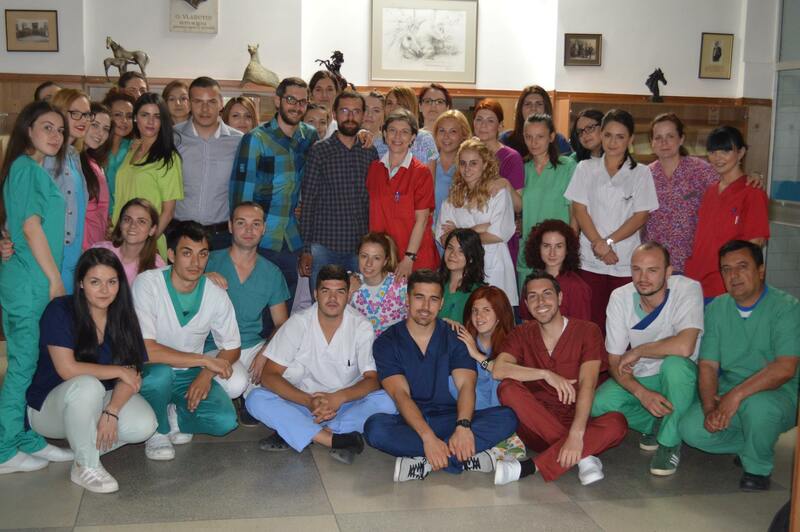 Istanbul University, Faculty of Veterinary Medicine. Urine samples were inoculated onto nutrient agar supplemented with 7% sheep blood (blood agar) and MacConkey agar plates. While the MacConkey agar plates were incubated aerobically, the blood agar plates were incubated under aerobic and microaerobic conditions at 37°C for 7 days.The colonies were examined macroscopically and then microscopically using Gram staining. Biochemical identification was performed by conventional methods and all the isolates were confirmed with API systems (BioMérieux, SA, Marcy I’Etolie, France) [10,11]. A bacterial count of more than 103 cfu/ml was considered diagnostic of UTI . Cultures with no growth after 7 days were interpreted as negative. the Clinical Laboratory Standards Institute (CLSI) to select the optimal antimicrobial agent for treatment . The zone of inhibition around the disk (30 μg cefovecin) was measured. The inhibition zone of ≥ 23 mm was considered as susceptible, while 20–22 mm as intermediate and ≤ 19 mm as resistant [6,12]. 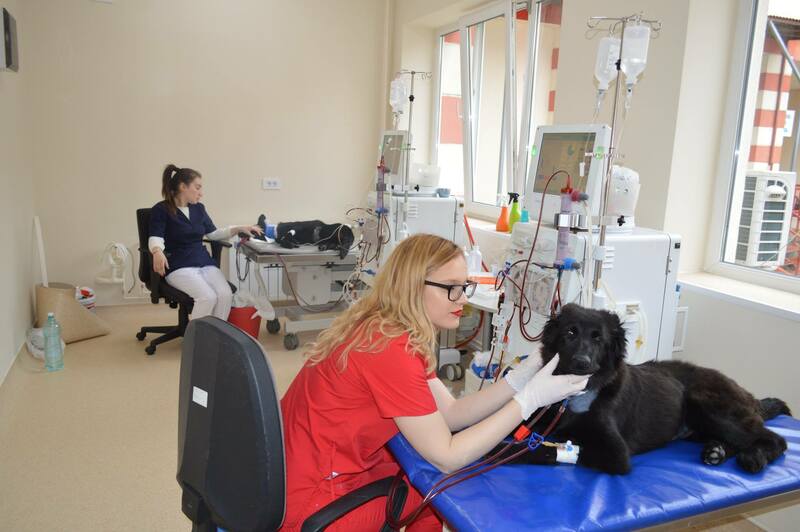 urea nitrogen, creatinine, alanine aminotransferase, aspartate aminotransferase) were determined for every patient. In our study, these parameters were found not to be significant. and distal shadows were detected. The bladder wall was also thickened in cats diagnosed with renal failure and cystitis. No abnormal findings were seen in cats with urethritis.The sonographic appearance of transitional cell carcinoma was irregular, its shape was irregular and the echogenicity seemed non-homogenous. The ultrasonographic findings are compatible with our diagnosis. (Figure 1). All the isolates were pure cultures. (p = 0.200). Antimicrobial susceptibility tests results showed that 13 of 16 (81%) isolates were susceptible to cefovecin. E. avium and S. epidermidis isolates were resistant and Arcanobacterium renale isolate was intermediate. 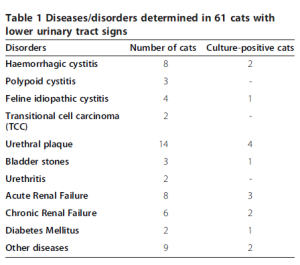 of urinary problems in this age group compared to indoor and older cats. Urine analyses were shown to be a useful indicator for UTIs. 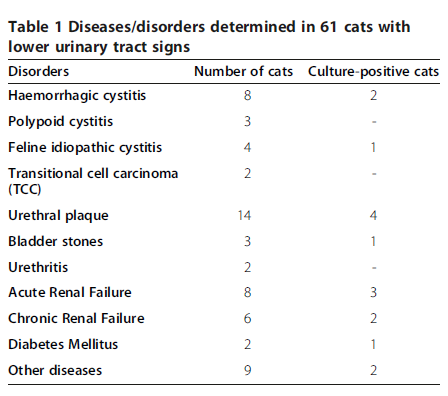 The most commonly isolated bacteria of cats with urinary tract infections were reported to be Escherichia coli, Enterococcus spp., Staphylococcus spp. and Streptococcus spp. [4,6,9]. Our results support these findings. was resistant to cefovecin [4,8]. It is known that antimicrobials are the cornerstone of LUTI therapy. 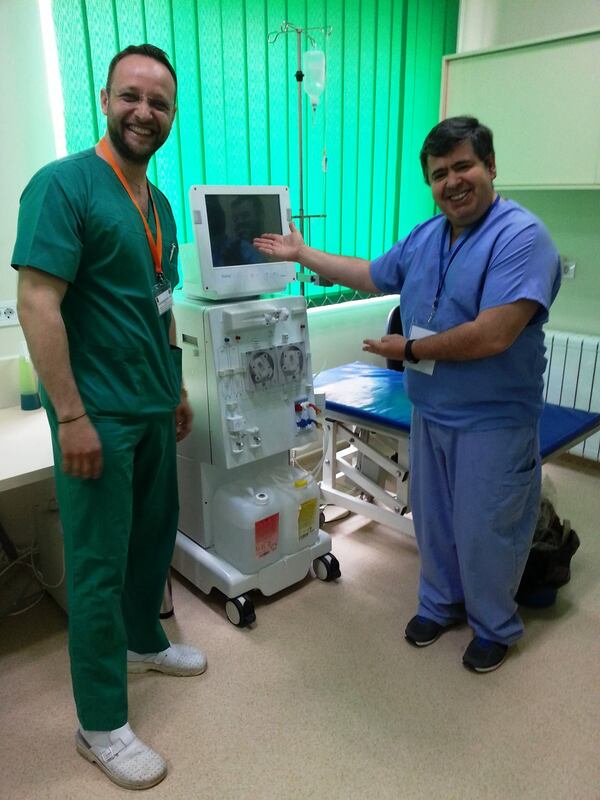 Despite the high cost of cefovecin in Turkey, its effectiveness and usefulness have been discussed in this study. Cefovecin is one of the antimicrobial agents that can be used in lower urinary tract infections and it is easy to administer a single injection. Most of the professors who have established the faculty,were part of French and German education system. In 1881 was established the first form of veterinary education and then in 1832 was introduced the first class of veterinary art. In 1856 Dr Carol Davida established the first medical school in Bucharest,in which had also classes of animal diseases. In 1861 the veterinary medicine has become independent and the have create veterinary programme. In 1921 by law,the school of veterinary medicine became Faculty of Veterinary Medicine. In Romanian Veterinary Faculty has been only one in that period on the Balkans. 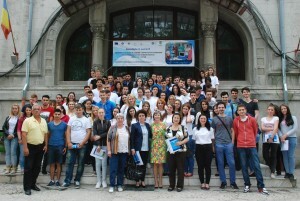 Many students from neighbour countries like Bulgaria, Greece and Yugoslavia graduated there. Till 1948 was integrated as a part of Bucharest University. 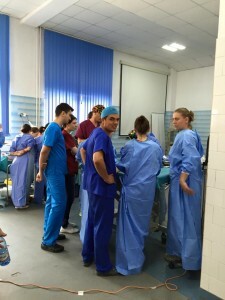 And after that it became part of University of Agriculture and Veterinary Medicine in Bucharest. From 1887 till now the faculty is localizated in the same area. When I entered the yard I felt the severity of a long history. 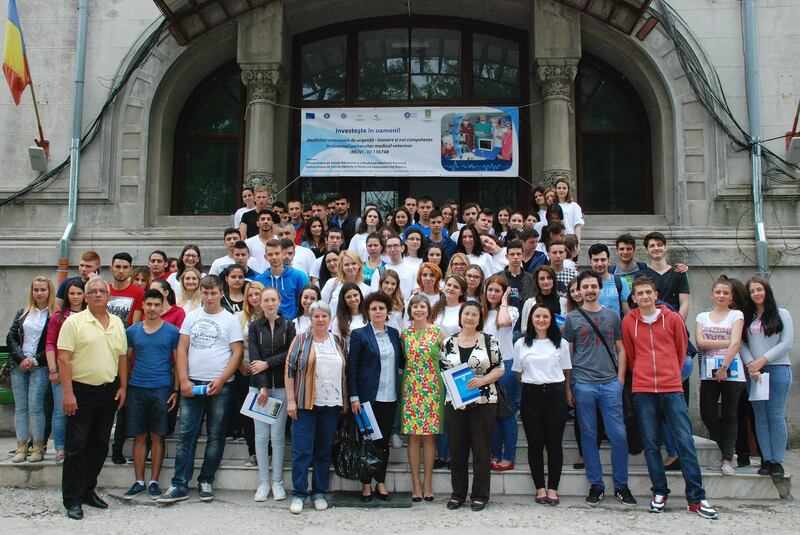 The noise of many students was like a melody, or I felt this because romanian language sounds nice. 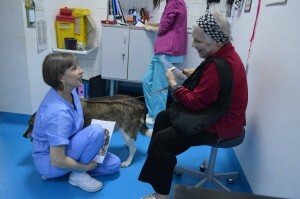 I saw a huge building with many people with animals, waiting for examination, it was the clinic of the Faculty. At the entrance I saw the notice “Bine ai venit la Clinica Facultatii de Medicina Veterinara Bucuresti” or Welcome in Veterinary clinic of Veterinary Faculty in Bucharest. Impressive! I went in teh building and I was in a big reception room. The clinic has different departments: Obstetrics and Gynecology, Internal disease, Surgery, Ophthalmology center, Imaging sector, Sector for Haemodialysis, huge laboratory department and Pharmacy. Dr Iuliana Ionascu is the responsible person for this clinic. She shared with us all these things and we had a nice chats about the projects of the Faculty. About the last mention project ,the paper present the progress of this project is co-financed by European Social Fund through the Human Resources Development Sectoral Operational Programme 2007-2013, implemented by the Univerity of Agronomical Sciences and Veterinary Medicine Bucharest, University of Agriculture Sciences and Veterinary Medicine Cluj Napoca. 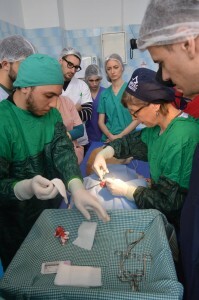 The project aims to improve curriculum in higher veterinary education for a number of 400 students, in accordance with CNCIS, by introducing new disciplines and by developing a Veterinary Sectoral Network in order to achieve a better correlation between labor market and higher education system. 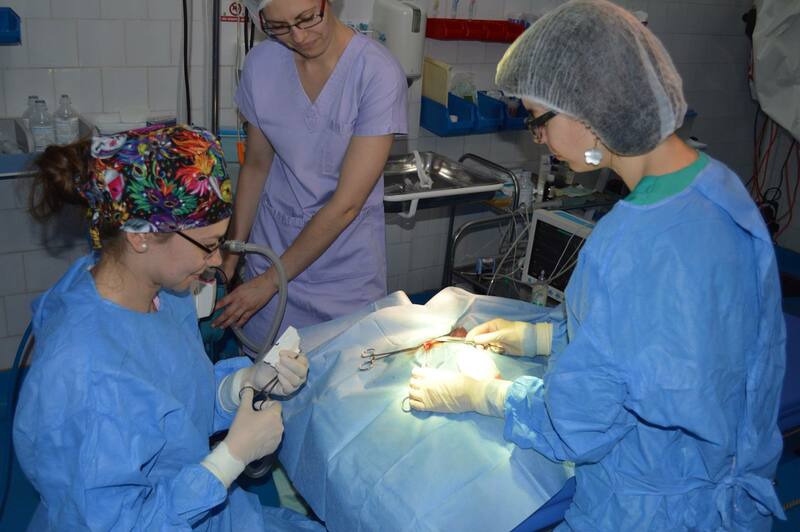 We visited the Ophthalmology center where is possible to diagnose and treat all of eye diseases in dogs and cats, such as Surgical treatment of cataract by the method of phacoemulsification and placement of artificial intraocular lenses, Filtration operations for treatment of glaucoma,vitreoretinal surgery and many others. We would like to express our gratitude to Dr Iuliana Ionascu for sharing all these things with us . In this Faculty we can see how the things supposed to be done. We all live on the Balkans and we all know how hard is to involve innovation in our Faculties, but here this is reality. 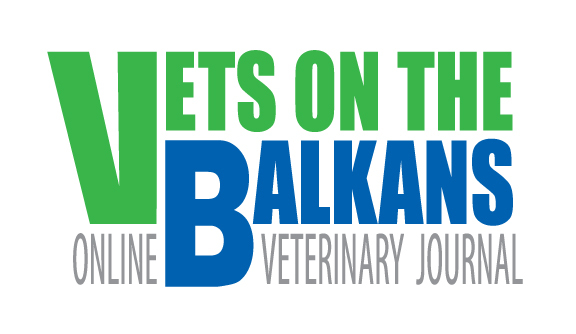 The team of Vets on The Balkans is proud to be part of their work for a few hours.